Merry Christmas and Happy Holidays from the WI Crew. Josh and Lance celebrate the season with a review of some wonderful products in the Neiman Marcus Christmas Book. Anyone need a bluetooth speaker to listen to the show? Have we got one for you! Advice this week comes from three, count em, three Reddit questions. Question 1 involves a NAUGHTY question for dentists. I mean, its just so NAUGHTY! You are not going to want to miss how NAUGHTY this question is. Are you tired of hearing the word NAUGHTY? I thought so. NAUGHTY. There. Done. Question 2 asks the eternal question…how much is it worth to you to NOT brush your teeth. 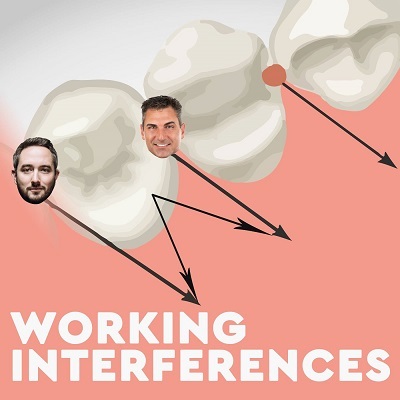 Finally, we end on a question involving a NAUGHTY dentist who cheats at golf. Peace on Earth, good will towards all the WI fans!!!! Enjoy the Holidays, everybody!